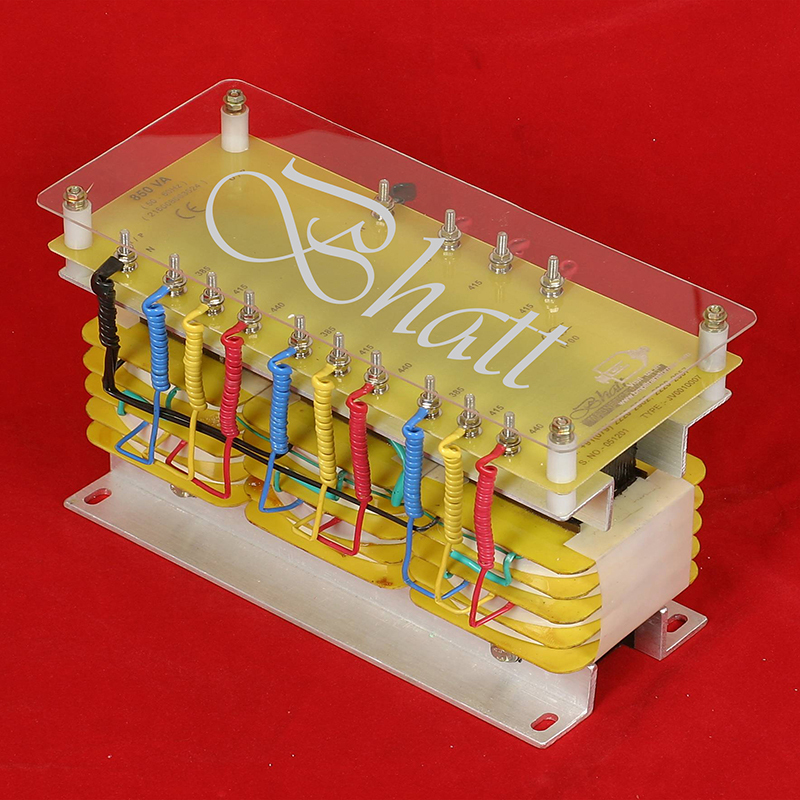 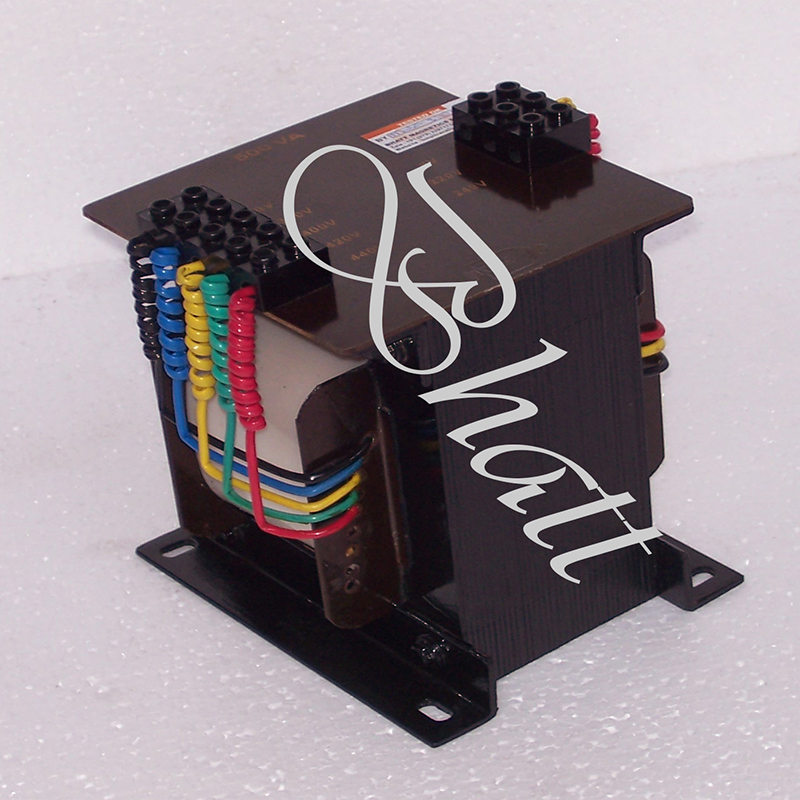 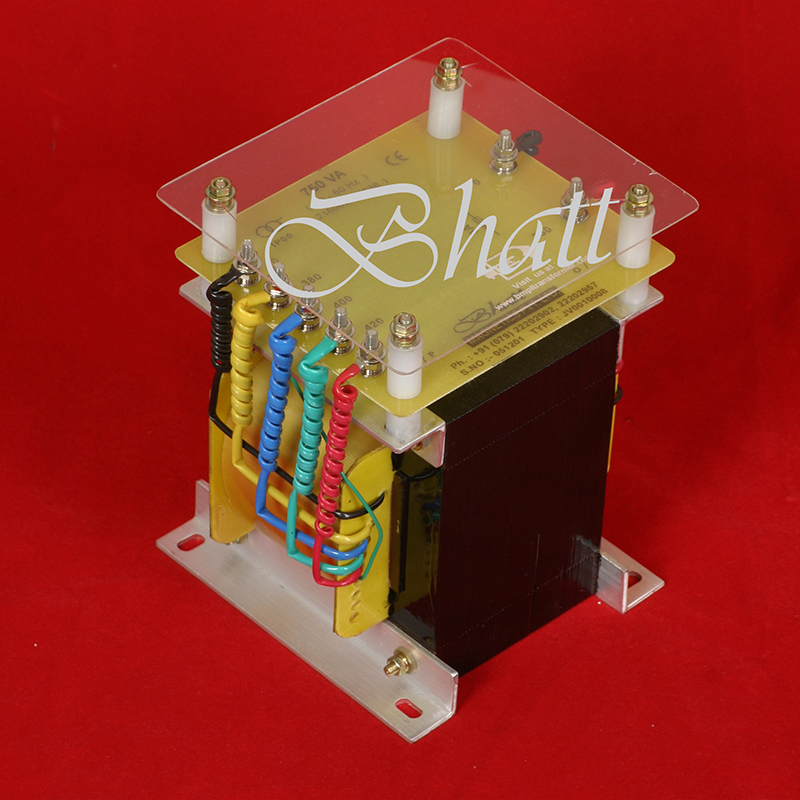 Control Transformer from ahmedabad, gujarat india asia | Bhatt Magnetics Pvt. Ltd.
A Control Transformer is a transformer which supplies power to control and/or auxiliary equipment not intended for direct connection to the main circuit. 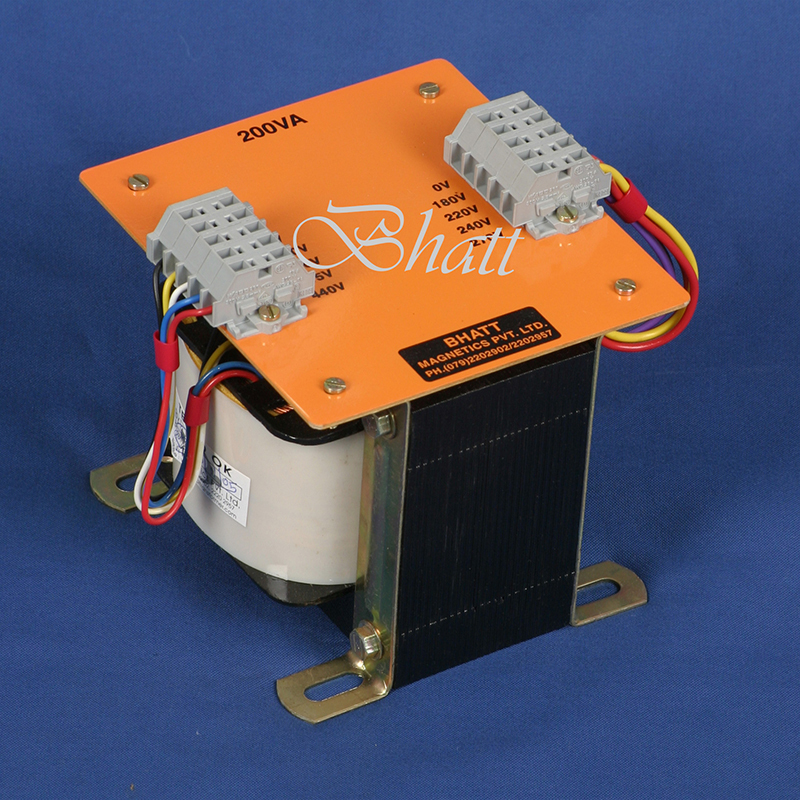 Control Transformers ae specifically used to provide control supply voltage for the control circuits of AC motor starters i.e. starter coils, timers, indicating lamps, etc. 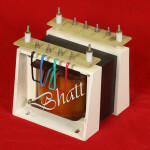 The Indian Standards Institution has issued a new standard IS: 12021-1987 for Control Transformers and Control Gear. 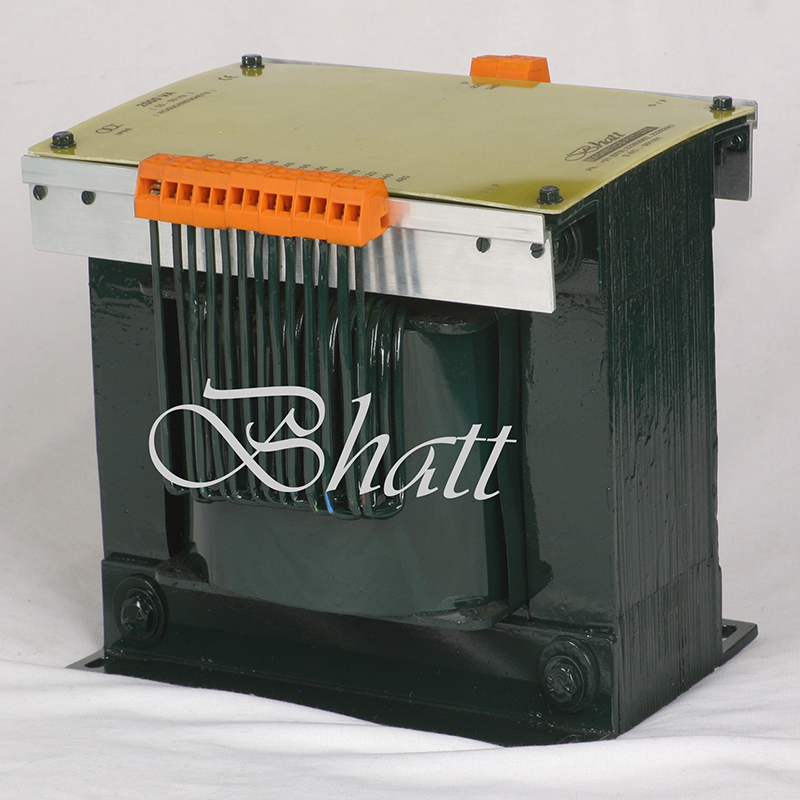 The BMPL range of Industrial Control Transformers are manufactured to meet this specification. 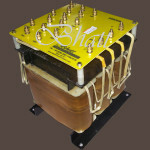 In addition BMPL also manufactures a range of general power transformers complying with IS: 2026-1977. These can be of the single phase version or the three phase version with capacities from 1 KVA to 100 KVA, upto 11 KV system. Control Transformers are two winding transformers with both windings made of copper. 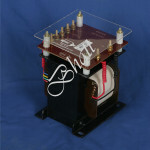 BMPL transformers are made using high quality materials. 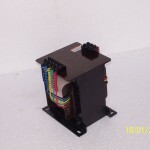 In priciple they comply with a thermal insulation of Class ‘E’. Core materials can be dynamo grade or cold rolled electric sheets. 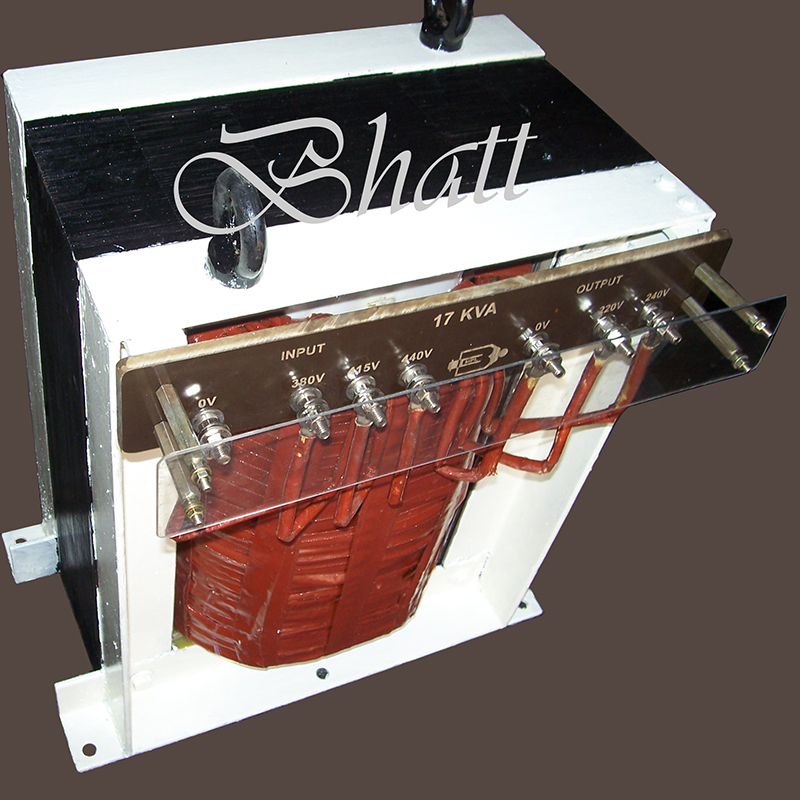 This combination of high-quality materials and a tuned insulation system with a general impregnation offers execellent dielectric strength. 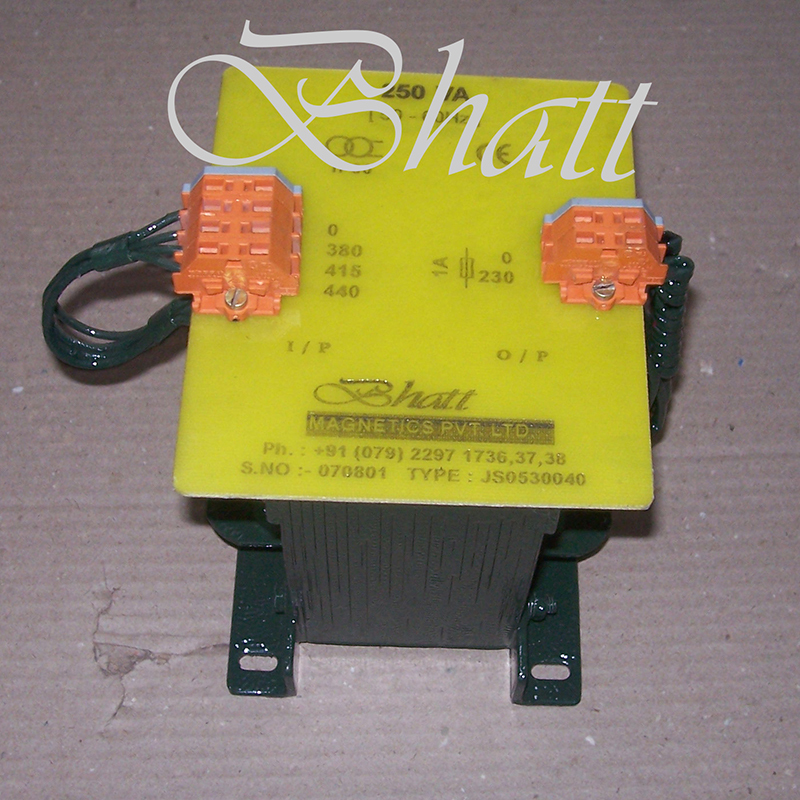 Maintain a contact for definite period of time. The initial energising of the coil takes 5 to 40 milli seconds and requires 3 to 10 times the nominal current. 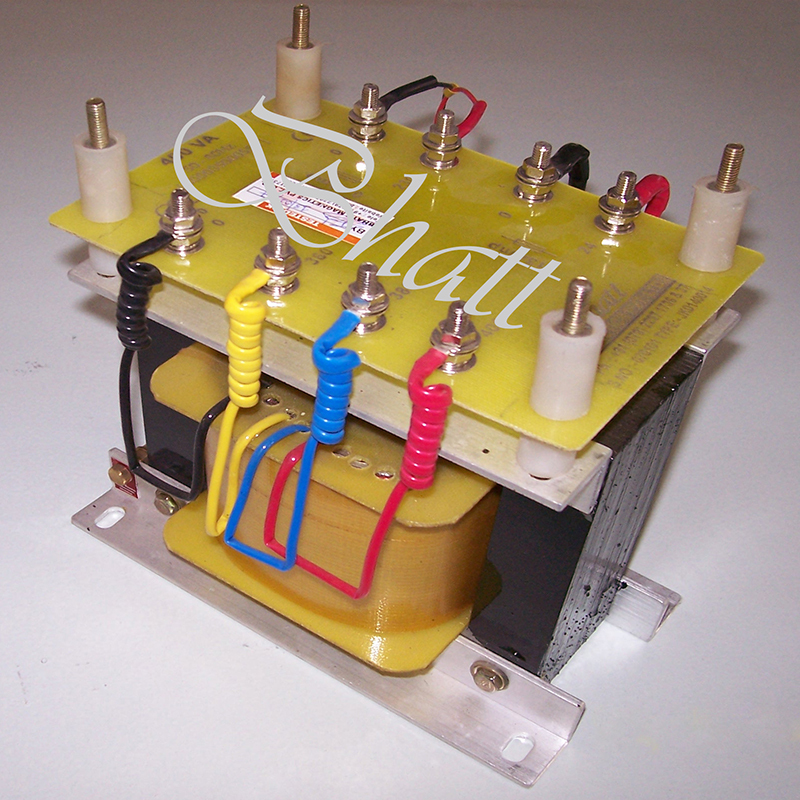 Following this “Ampere Inrush” an amount of current is required to hold the contact in the circuit. This is referred to as “Sealed Amperes”. 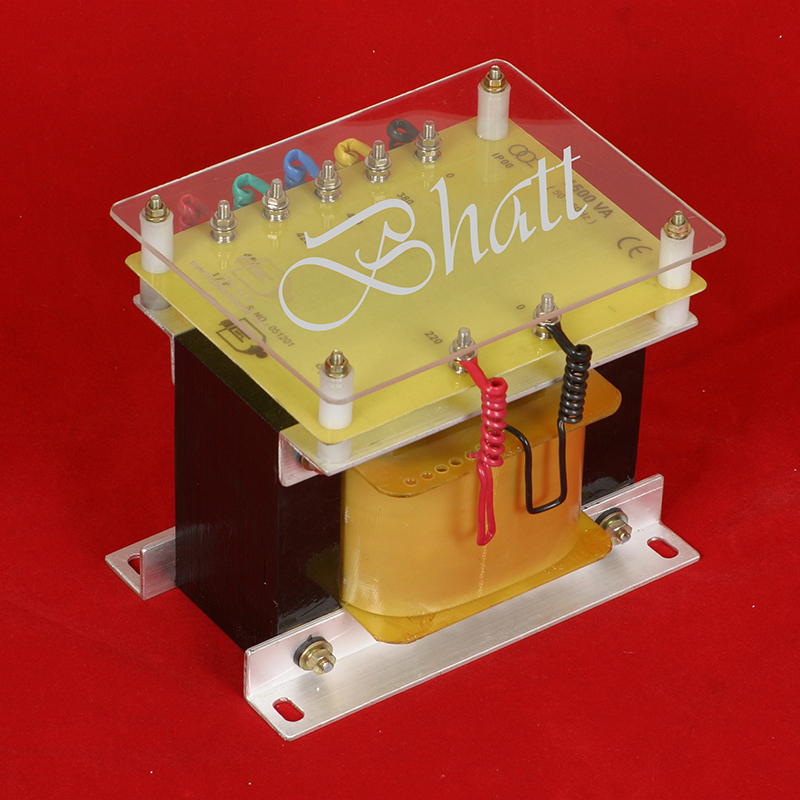 These values multiplied by voltage yieldthe “Inrush VA” and the “Sealed VA” respectively. 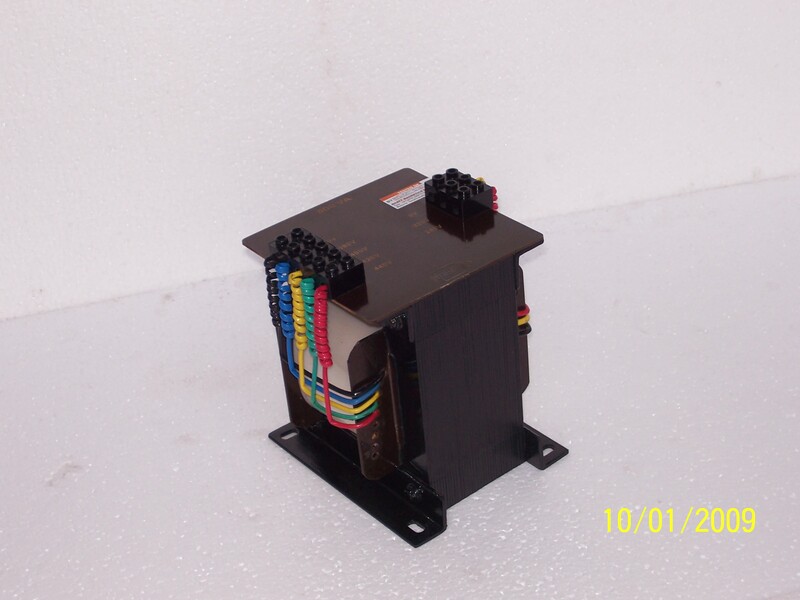 In comparison a standard design transformer such as a General purpose transformer whose VA rating is based on the steady state load condition will not be able to handle the inrush current and still deliver sufficient voltage to reliably operate the electro-magnetic control components. 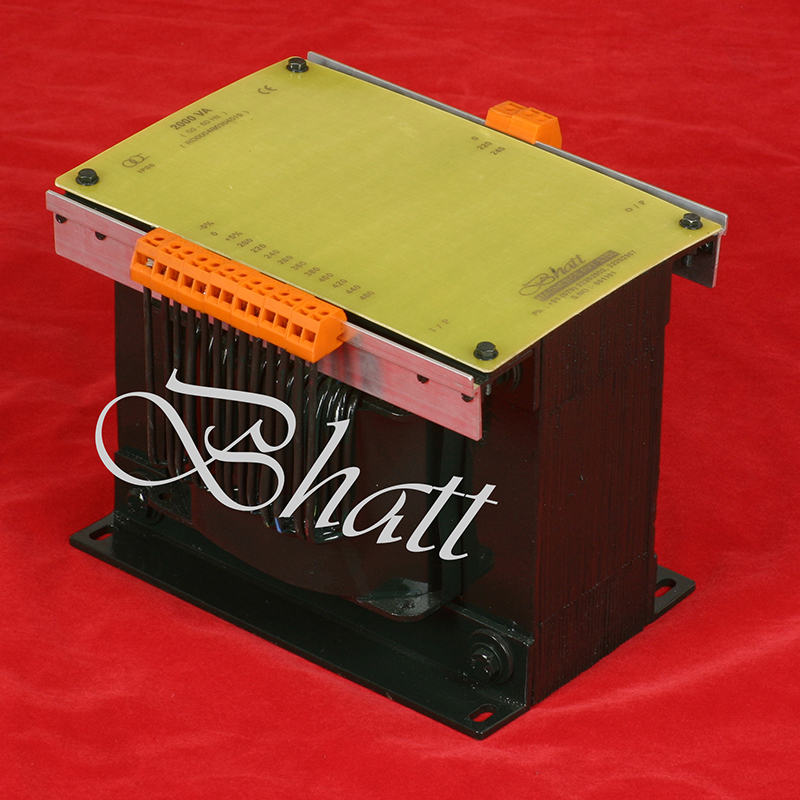 BMPL Industrial Control Transformers are low reactance type, designed to ensure good regulation at short time loads. 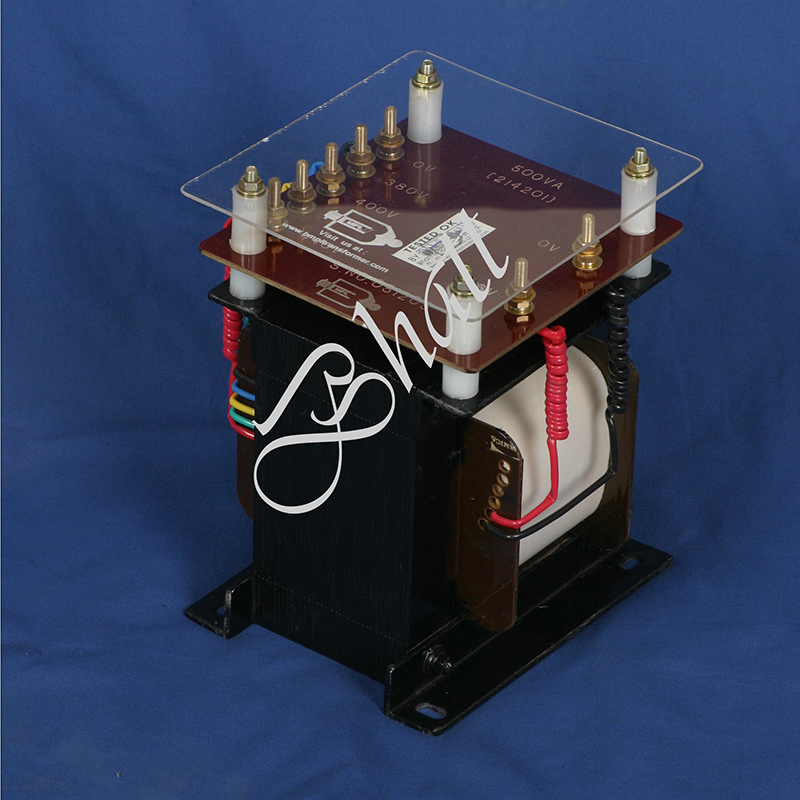 To ensure superior voltage regulation BMPL Engineers devote appropriate drops in the transformer design. 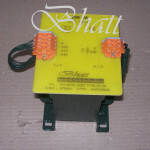 Reduction of these value to a minimum greatly improves secondary voltage regulation. 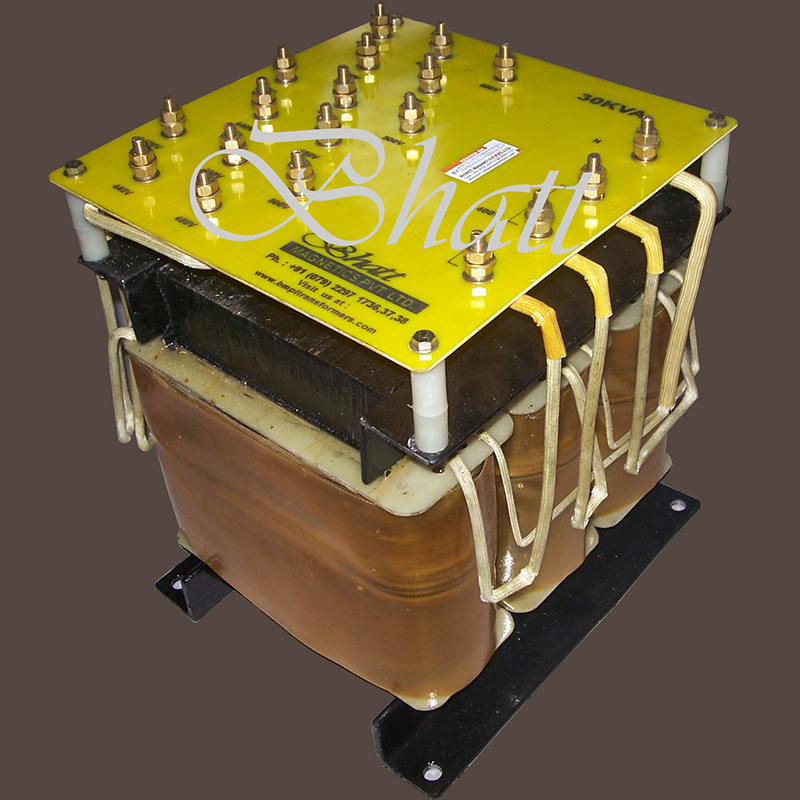 BMPL Transformers are tested in accordance with our own stringent quality control standards and a number of Electrical tests, including turns ratio, Exciting current, Core loss Conformance to design specifications.